Last 197 items in stock! 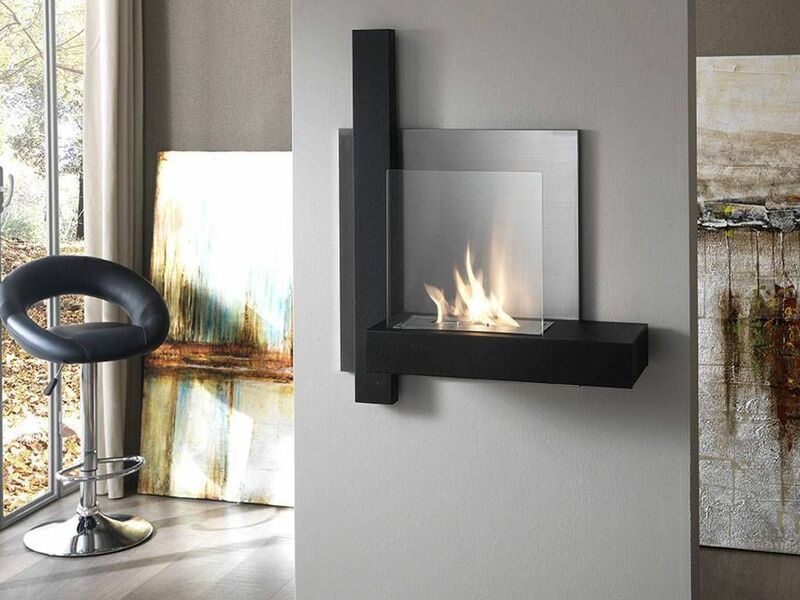 Wall bioethanol fireplace, in matt black varnished metal. 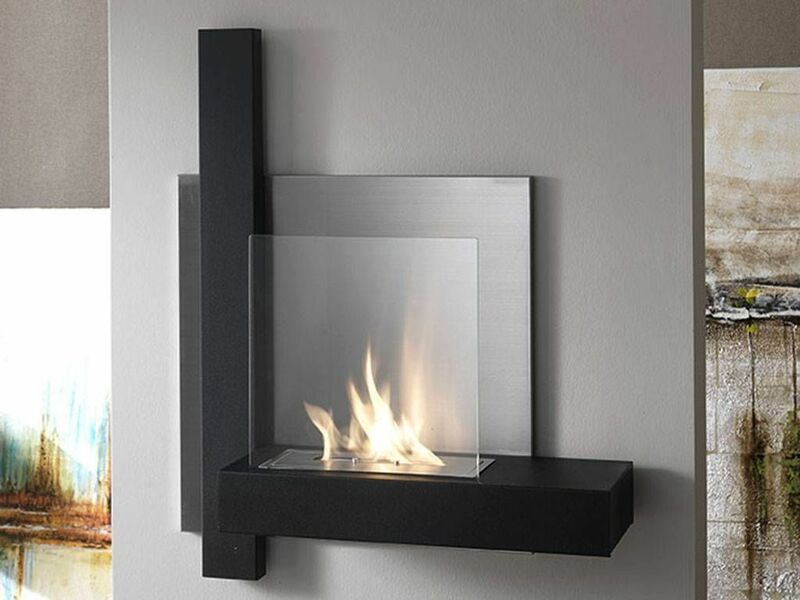 Burner of 0,5 liters and flame-control tool (it lasts about 1 hours).